The report prepared by the Srikrishna committee which was tasked to investigate allegations of violation of regulations against ICICI Bank CEO Chanda Kochhar, has vindicated the CBI's stand in the case, said a CBI source. 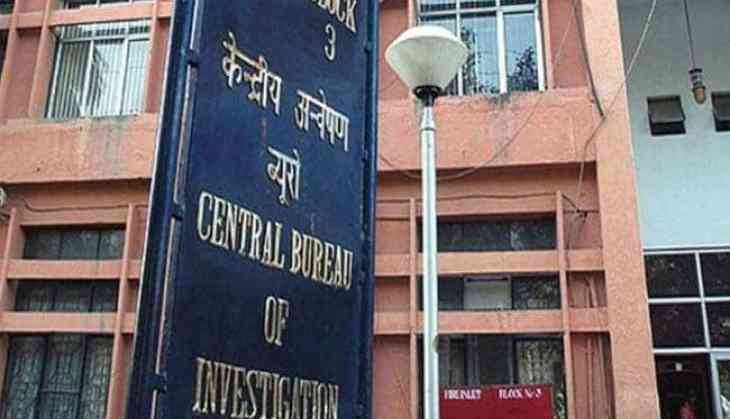 The premier probe agency will take cognisance of the submitted report and conduct further investigation on the same, the CBI source added. In its report, the Justice (retired) BN Srikrishna Committee has found that Chanda Kochhar worked in violation of the ICICI Bank's Code of Conduct. The report, which was discussed in the ICICI Bank board meeting on Wednesday, found Kochhar's role in violation of the bank's "framework for dealing with conflict of interest and fiduciary duties, and in terms of applicable Indian laws, rules and regulations". The much-awaited report on the role of Kochhar in the Rs 3,250-crore loan given to Videocon was submitted on Wednesday, following which the firm decided to take back bonuses paid to her since 2009. Kochhar, however, has said that she is "utterly disappointed, shocked and hurt" by the board's decision. In its report, the retired Supreme Court Judge BN Srikrishna also stated, "Chanda's lack of diligence with respect to annual disclosures as required by the bank in terms of its internal policies...implies that the bank's processes were rendered ineffective by her approach to such disclosures and avoidance of conflict," the bank, in a statement issued to the stock exchange said. The statement, however, added that there were no implications of the enquiry report on its published financial statements (Indian or US GAAP) for the relevant periods." On January 22, the CBI filed an FIR which later revealed that Kochhar and the former ICICI Bank directors, including Sandeep Bakhshi, were a part of the panel that sanctioned loans amounting to Rs 1,575 crore to the Venugopal Dhoot-led Videocon Group. This also resulted in a wrongful gain to borrowers, read the FIR adding that there is a dire need to conduct a probe on the role of these committee members. The CBI probe in the case was first commenced after ICICI shareholder Arvind Gupta mounted allegations last year that Kochhar influenced a Rs 3,250 crore loan to the Videocon group in 2012 in return for a deal in NuPower Renewables and Supreme Energy, a clean-energy firm run by her husband Deepak Kochhar.